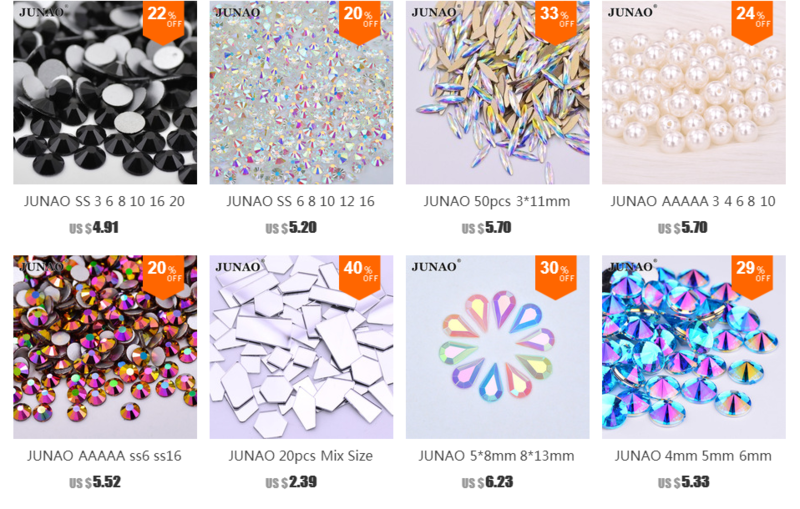 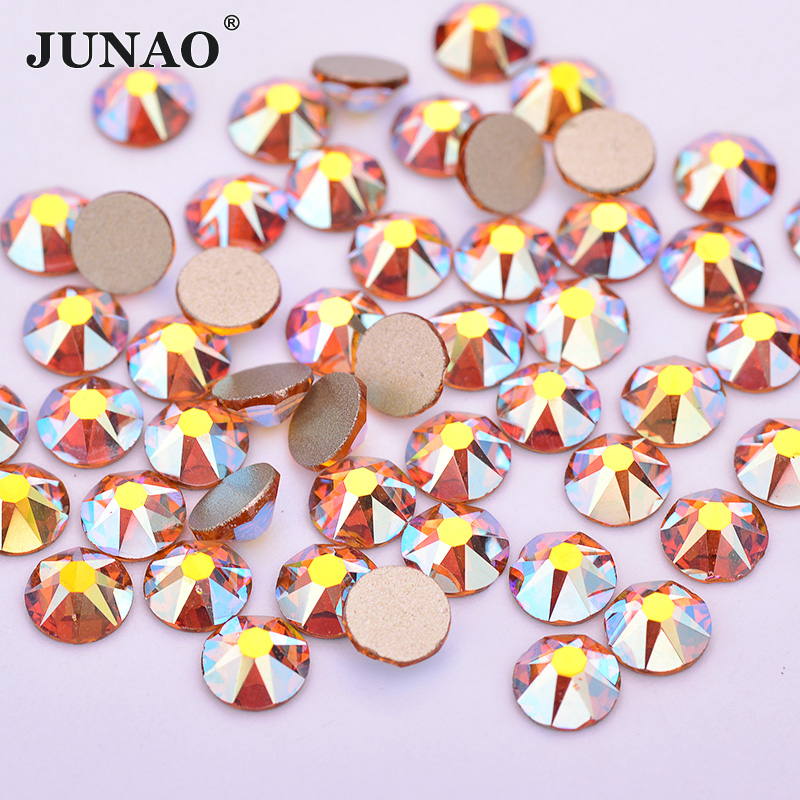 Material:AAAAA Glass Nail Rhinestones . 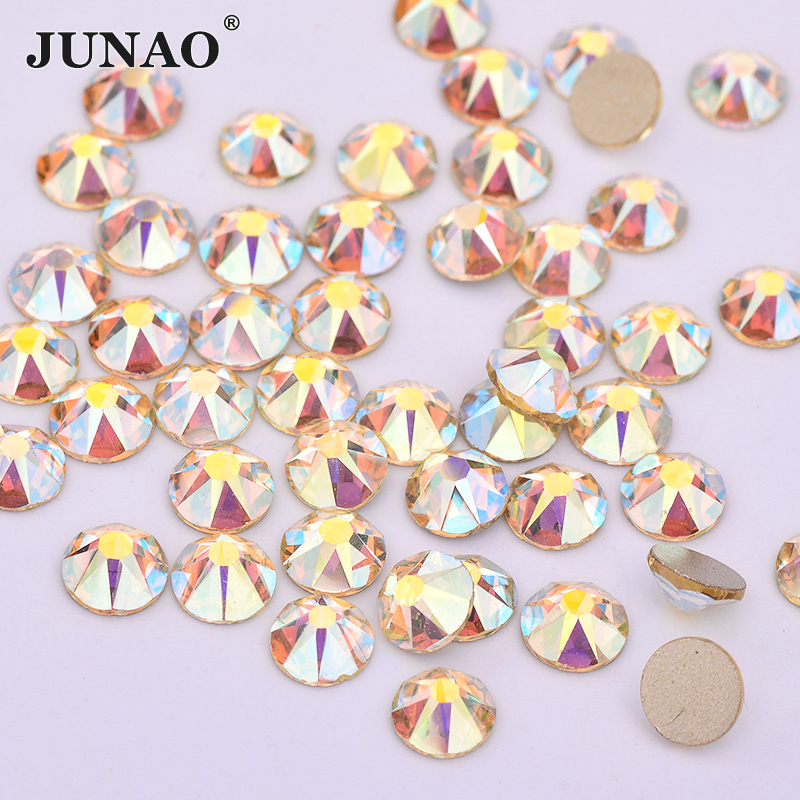 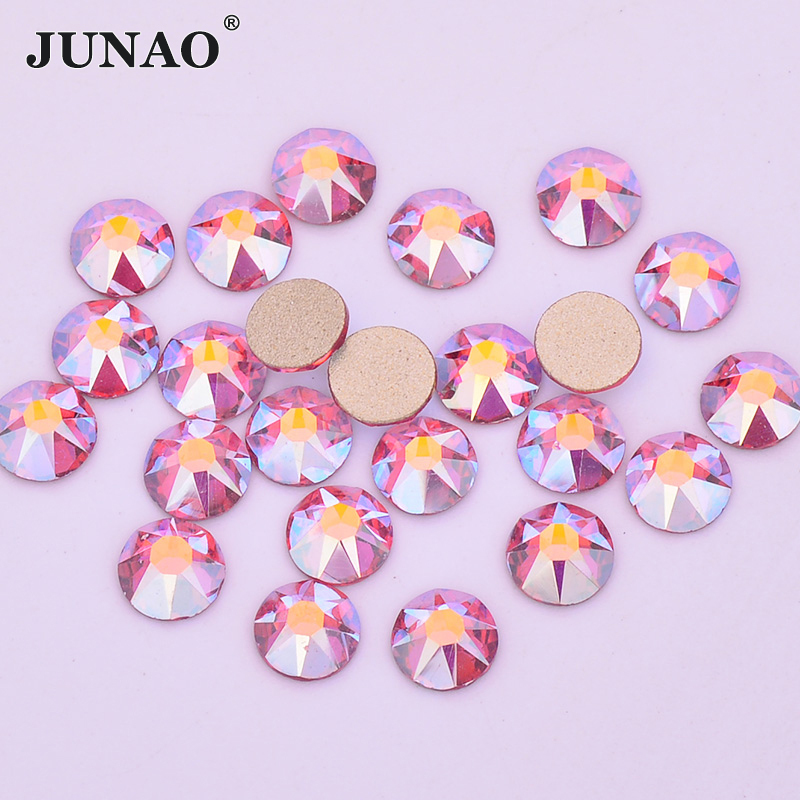 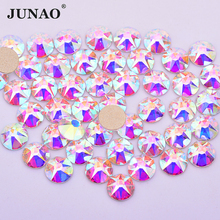 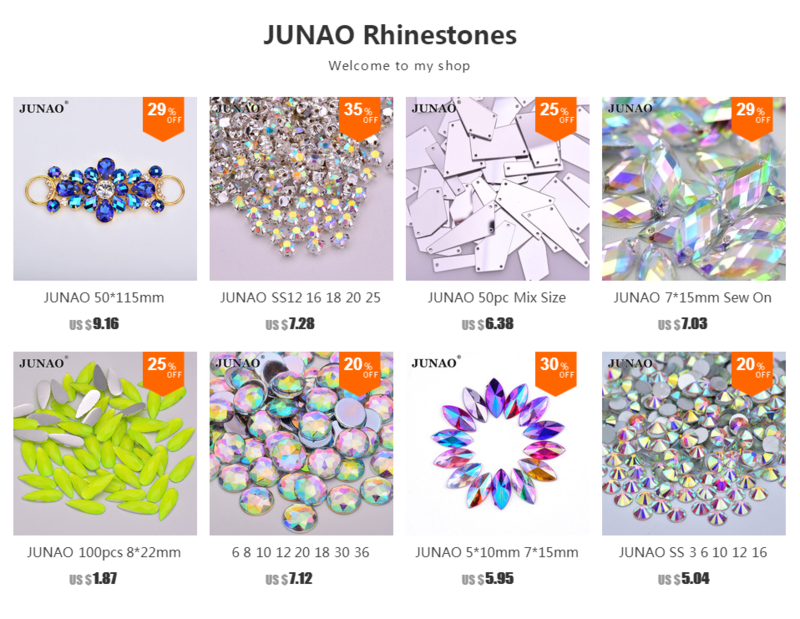 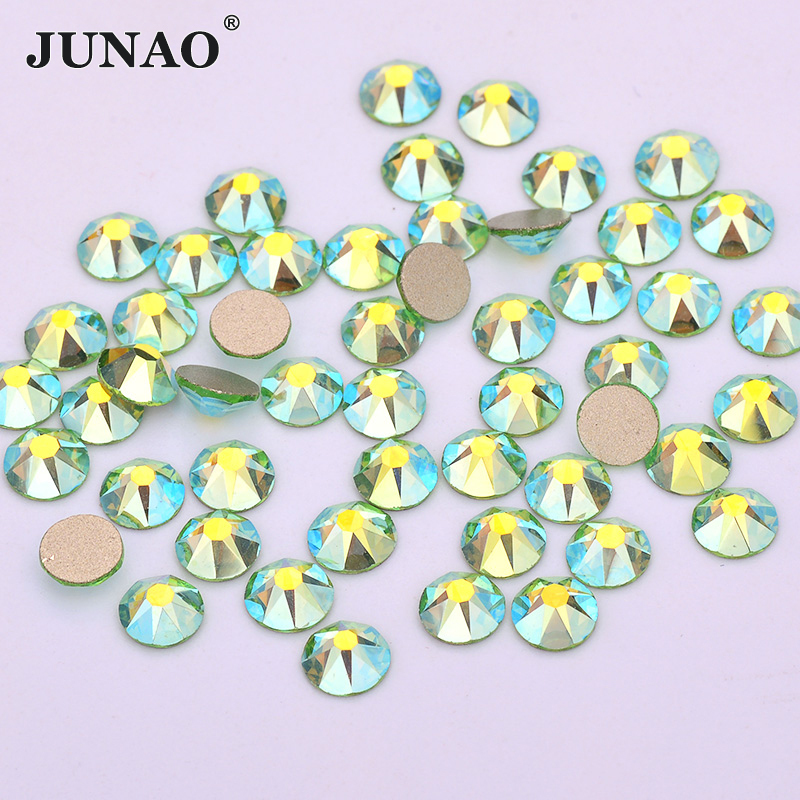 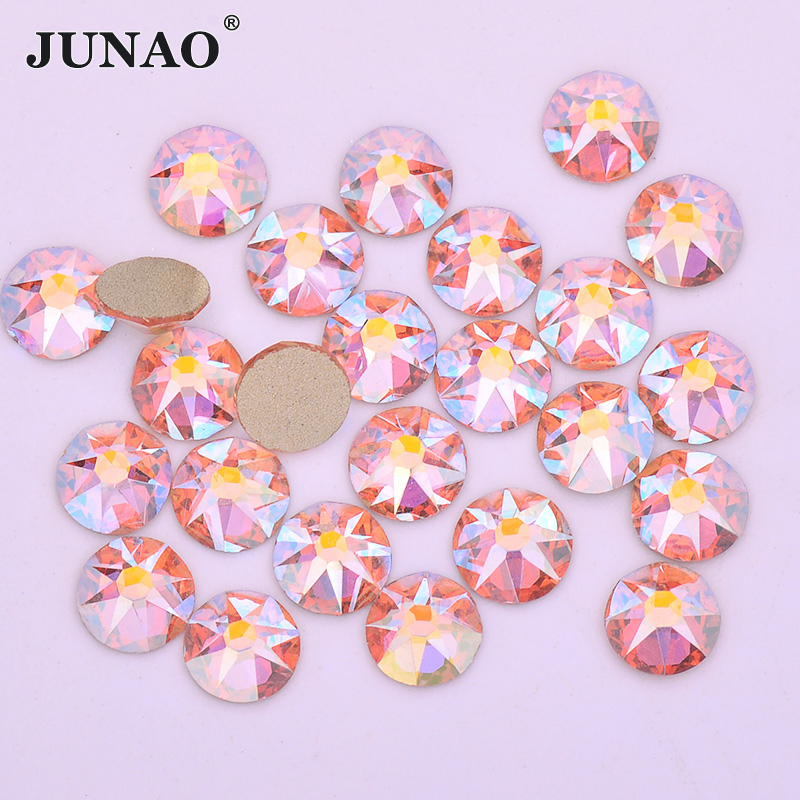 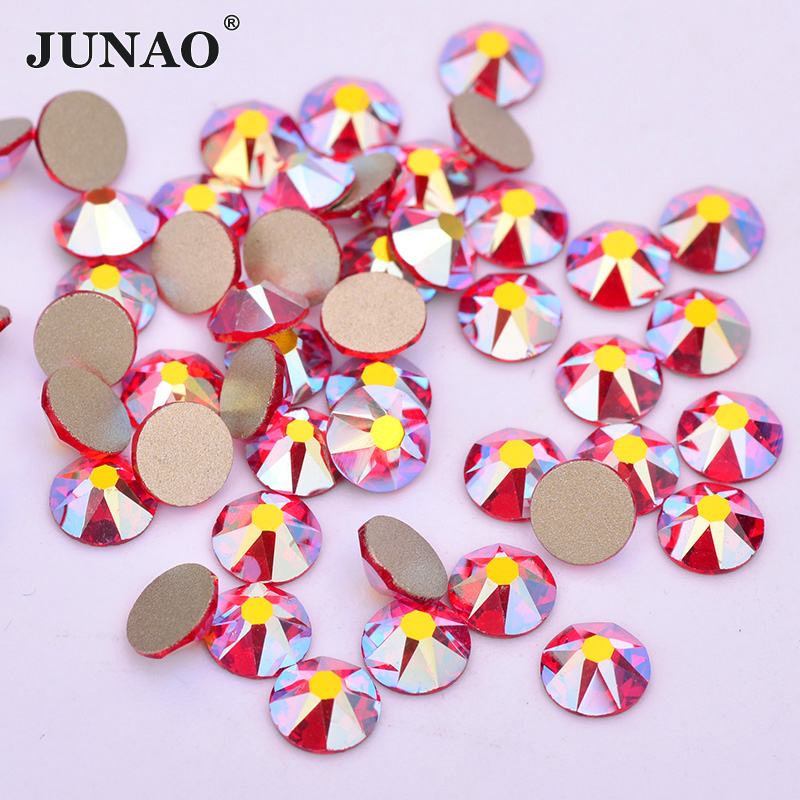 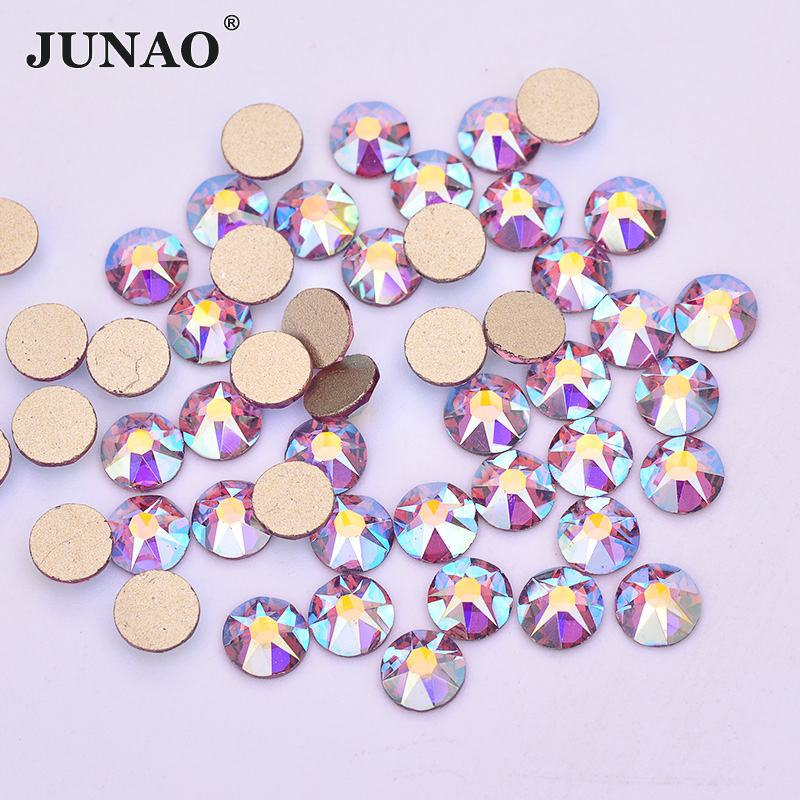 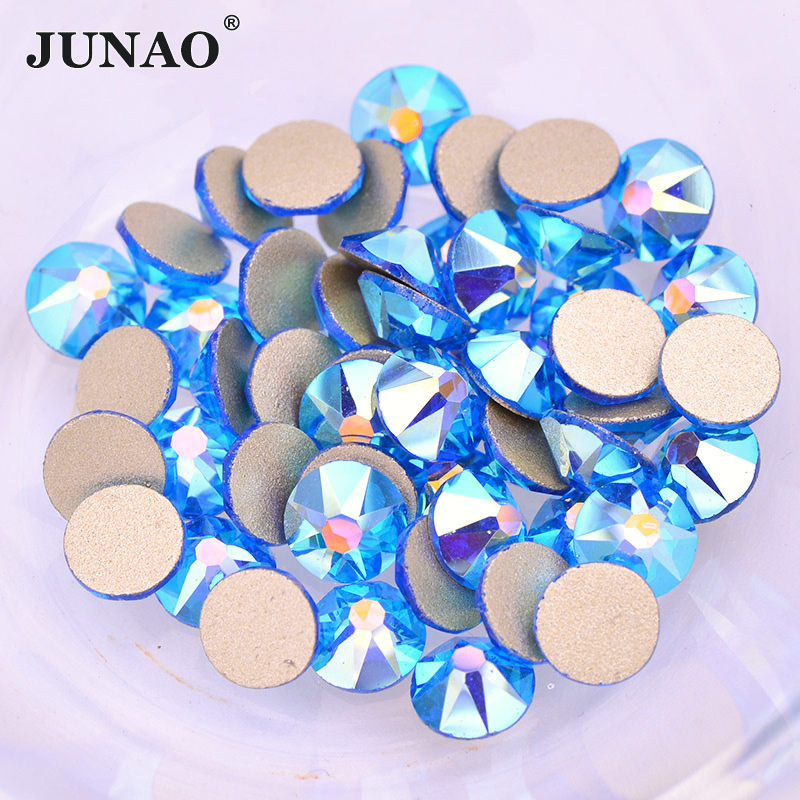 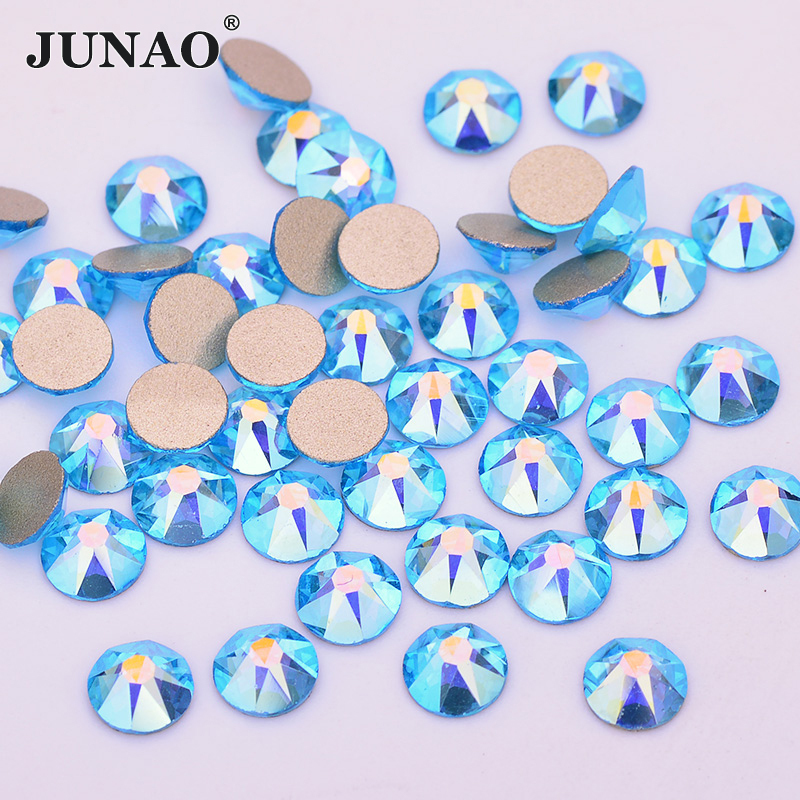 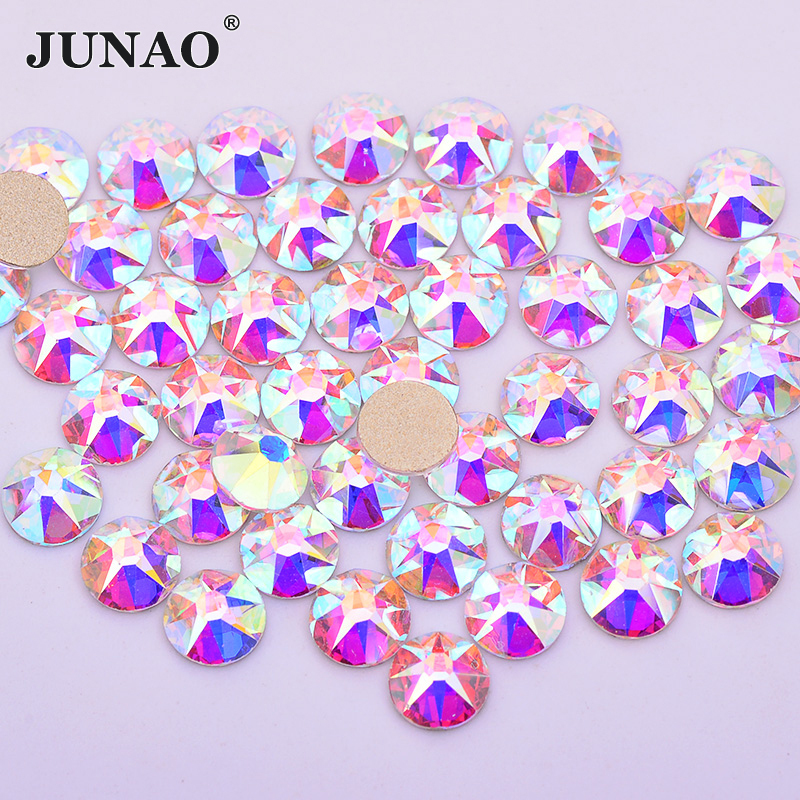 Rhinestones Size :SS20 Glass AB Rhinestones. 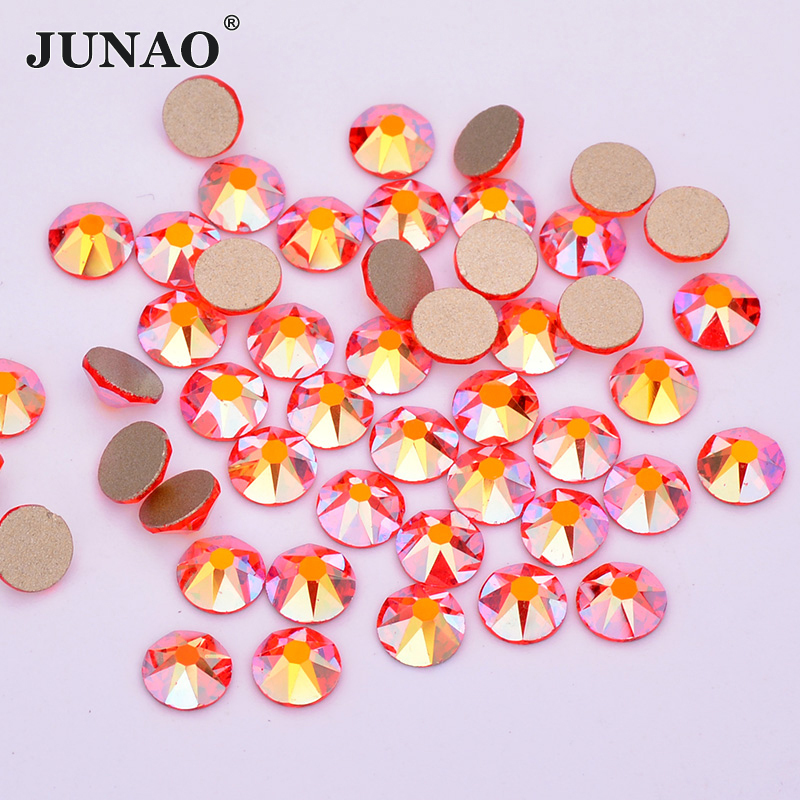 Color : ,Red AB Color,Pink AB Color, Crystal AB Rhinestones ,12 Color . 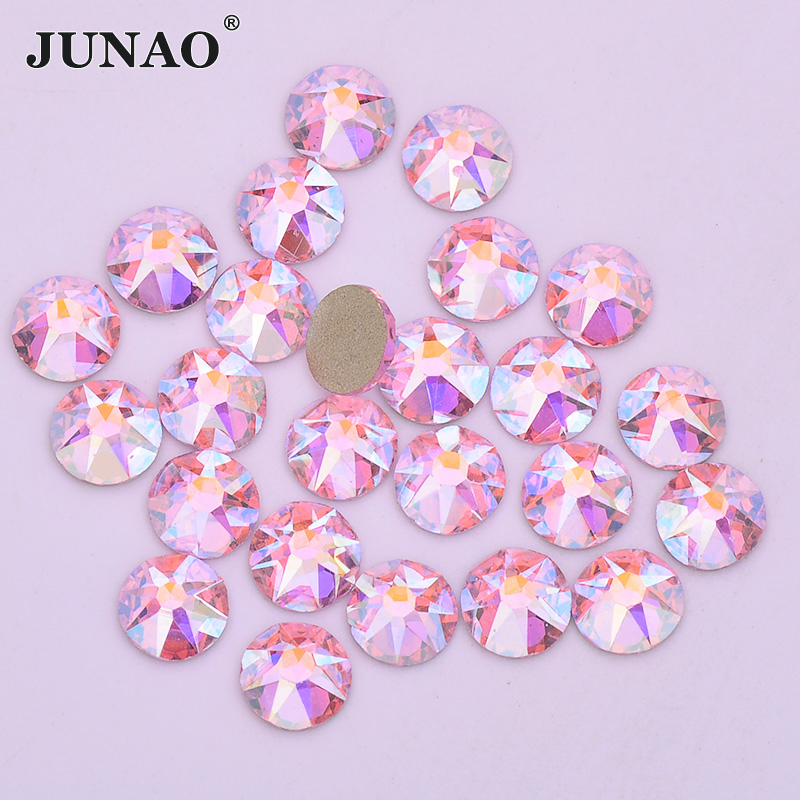 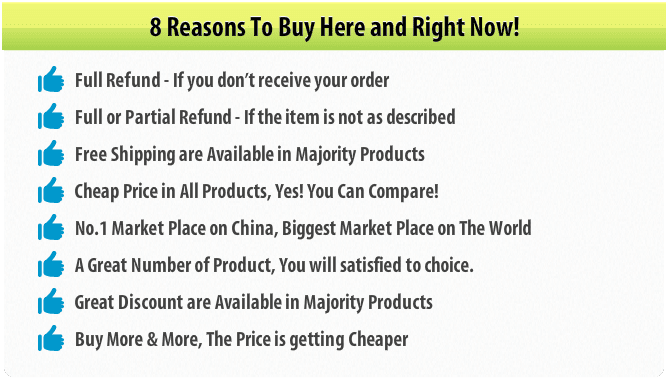 Quantity :Pink AB , Rose AB, Champagne AB are 25pcs, The Other Colors are 50pcs .